when you decide to buy a home or refinance your mortgage. You can trust Richard to find the loan program that best fits your needs. shouldn’t be a source of anxiety and frustration, it should be a proud accomplishment. 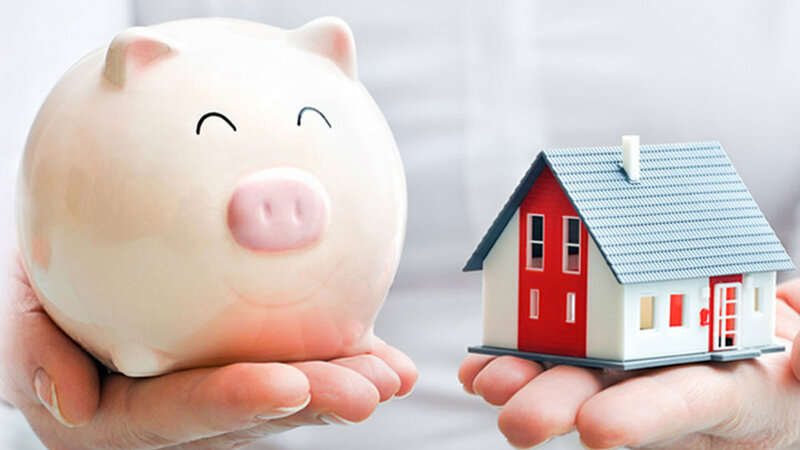 Your home is one of the largest financial commitments that you will make during your lifetime. Richard will be there every step of the way, from application to closing. and do that home improvement you're been dreaming of. Pay off those high interest rate credit cards. Send someone you love to college. Or just reward yourself with some extra cash! Richard will analyze which loan is right for you. has never been easier. If you thought refinancing meant getting buried in paperwork, think again! Richard will guide you through the myriad of refinancing options to help you accomplish your personal goals with minimal paperwork. can be a great way to build wealth! Richard can educate you in the world of real estate investments. Whether you are a real estate baron or a first time landlord, we have the loan programs that will maximize your investment.